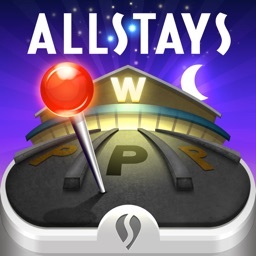 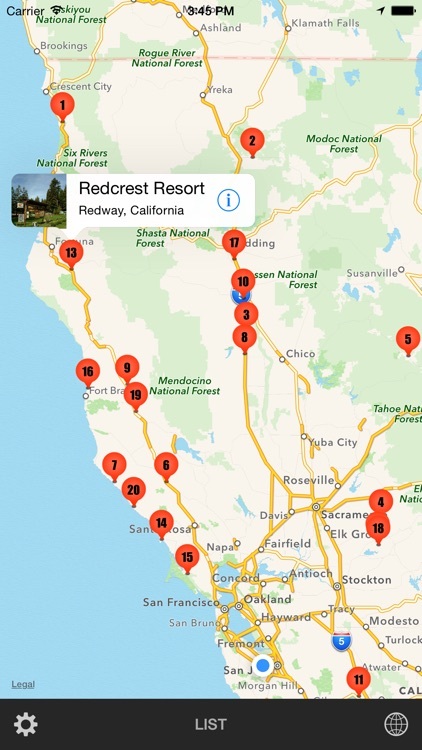 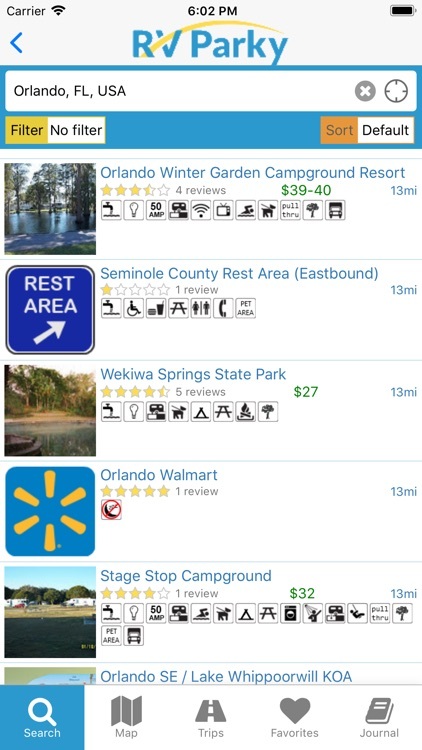 Looking for a great place to park your RV when traveling is easy with these apps. 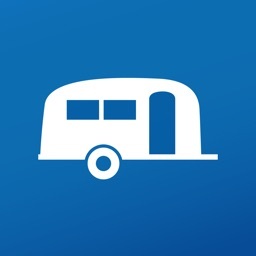 When you've got an RV, you want to make the most of it. 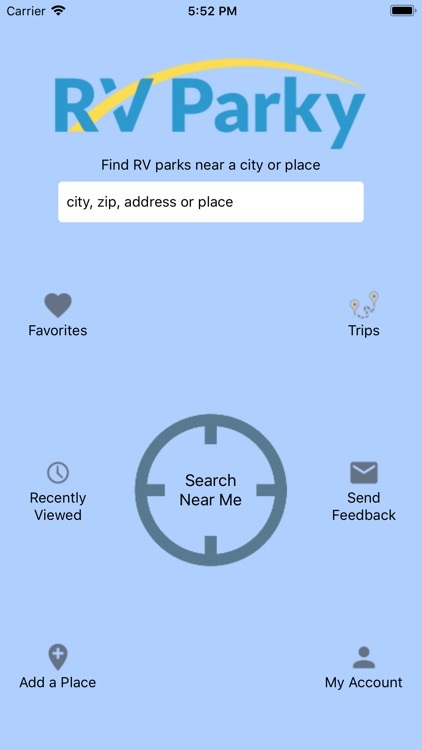 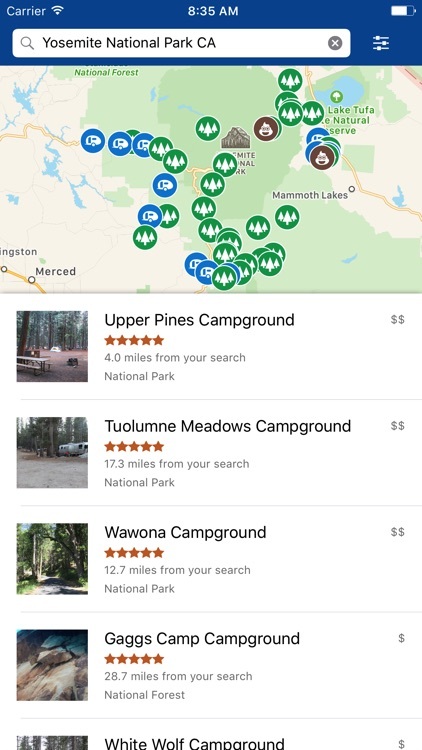 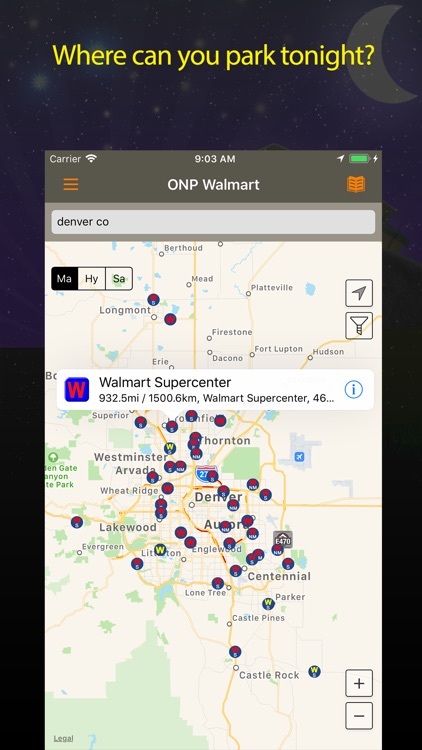 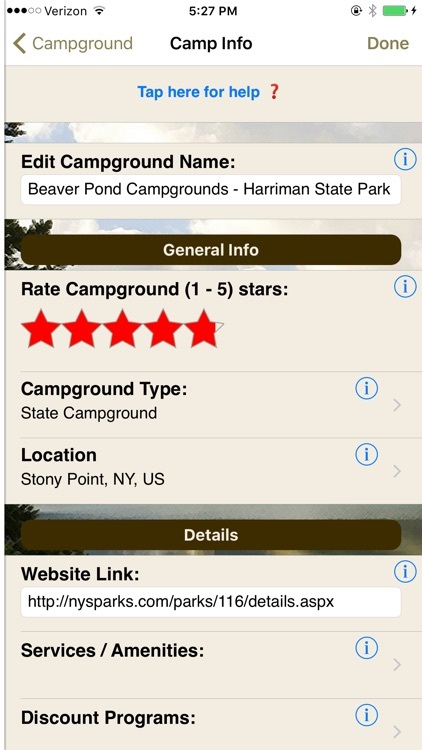 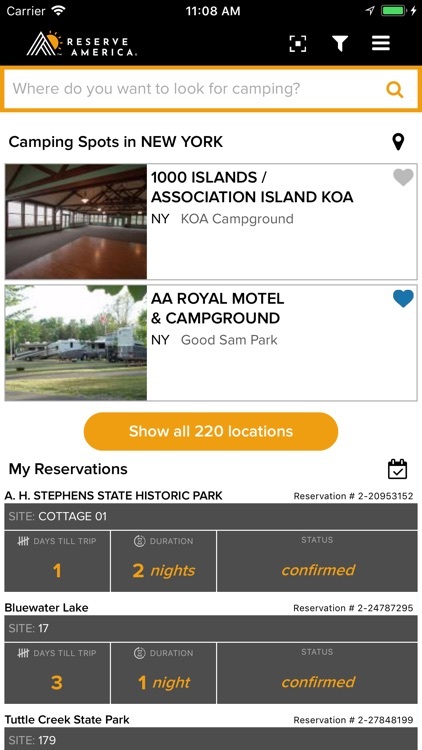 This app was created by campers for campers, to help you find the best spots to park your RV while you enjoy the sights of your destination. 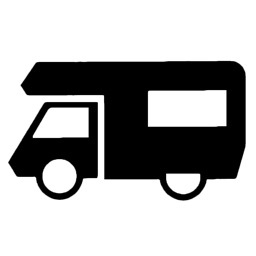 - As seen in "Harvard Business Review"
The store founder was an RVer and the general policy remains that RVers can spend one night free in a store parking lot. 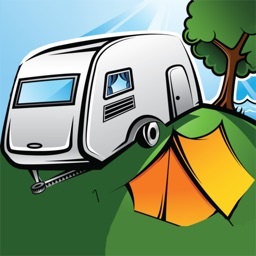 You get some rest, maybe shop a bit and move on early in the morning. 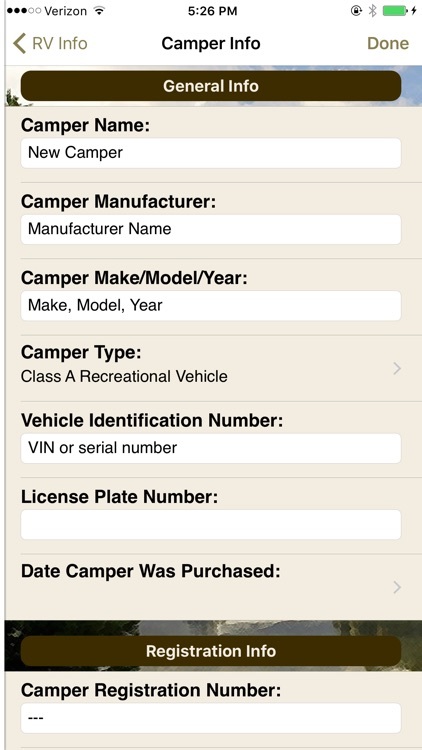 Mission Management Information Systems Inc.
Find over 25,000 listings of RV parks, campgrounds, rest areas, Walmarts, Camping Worlds, Cabella's, Cracker Barrels, and Truck Stops in USA, Canada, and Mexico. 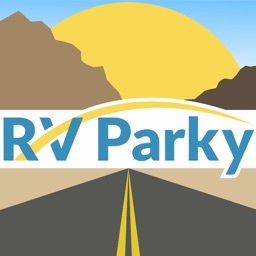 RV Parky is an RV Park directory built by a full time RVer to help fellow RVers on the road. 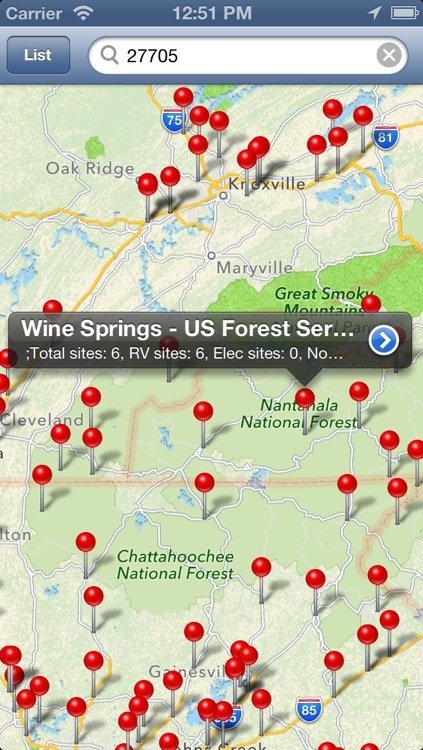 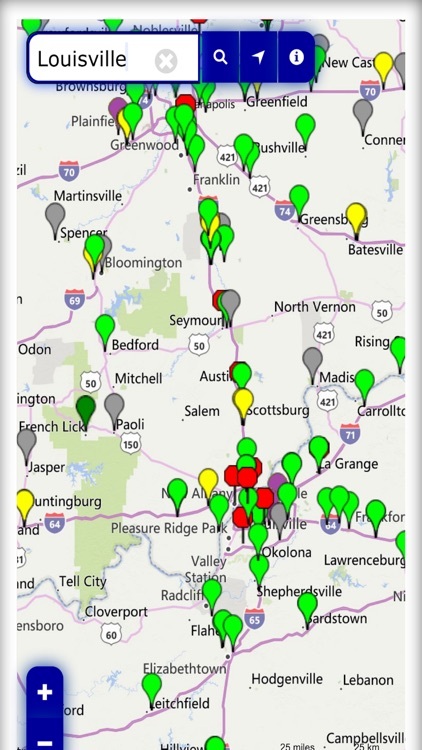 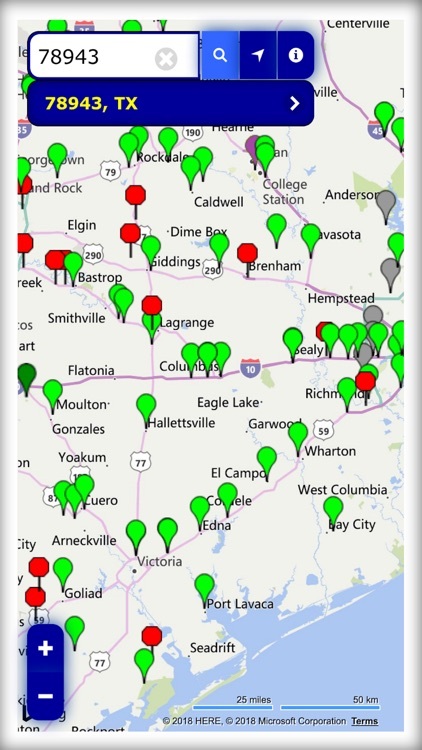 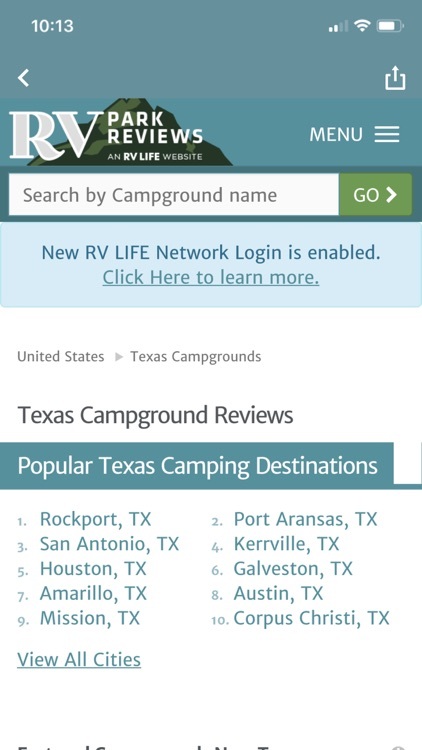 Search the web's largest database of free overnight RV parking locations in the US and Canada! 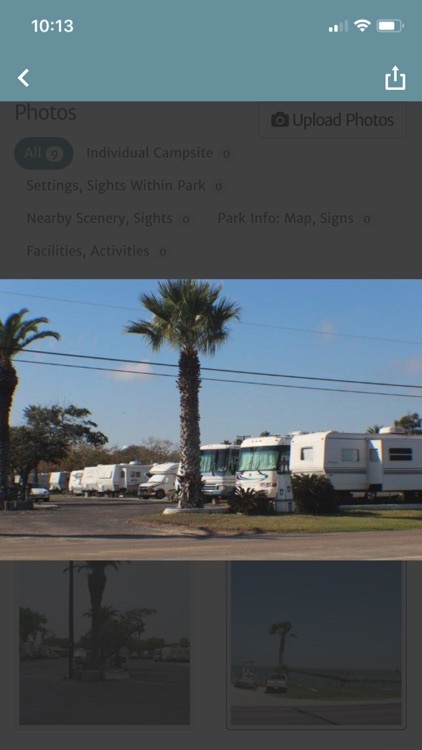 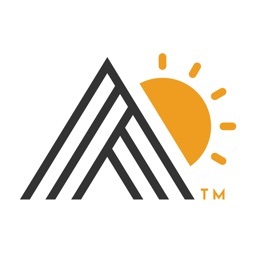 Overnight RV Parking.com is a Subscription Service. 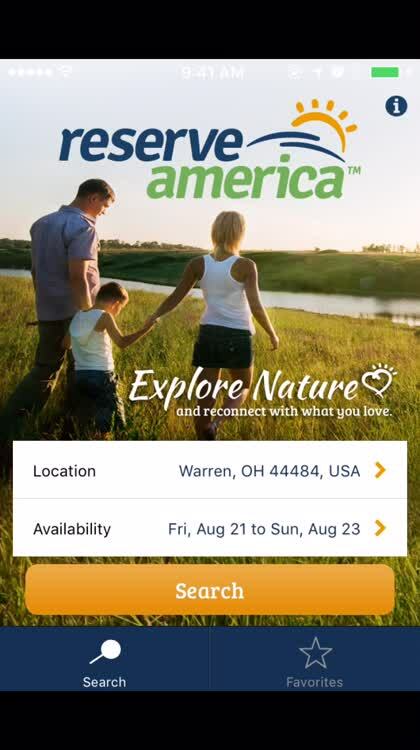 The App itself is free, but our low annual fee is required to activate the subscription. 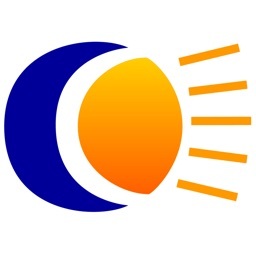 It's late at night and you're tired. 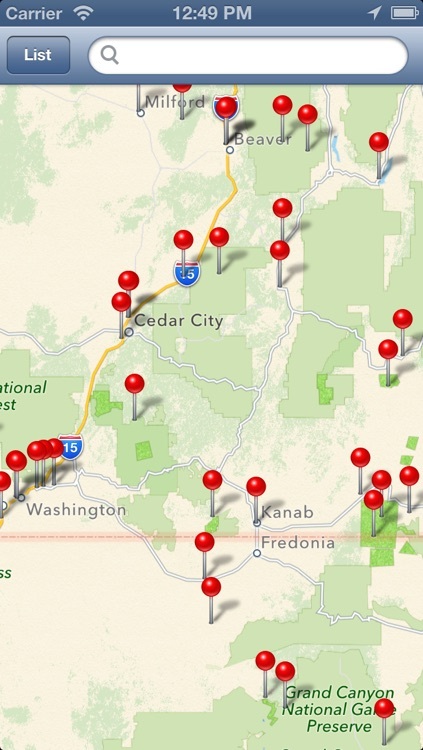 Time to pull over. 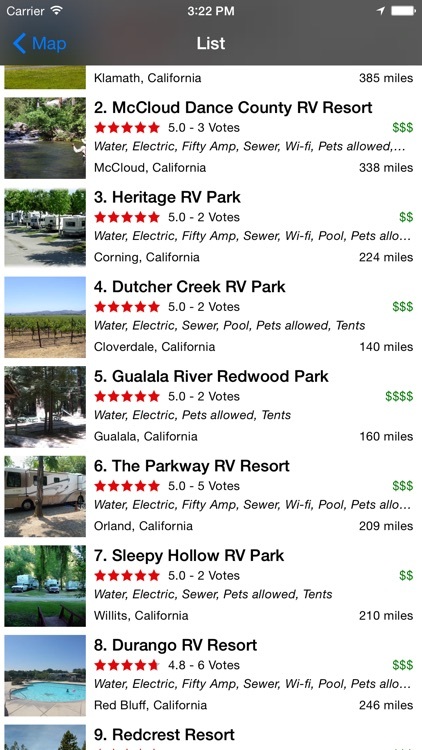 Harness the power of the most popular & trusted database of RV Park and Campground reviews. 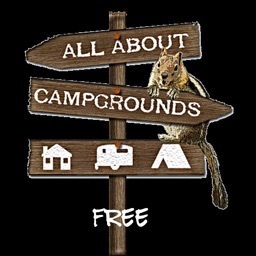 Looking for a park with 50 amp service and a pool? 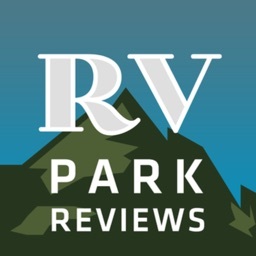 No problem, RV Park Reviews has you covered. 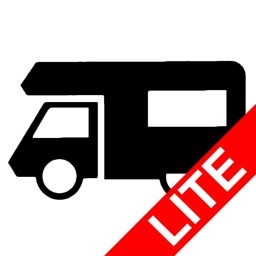 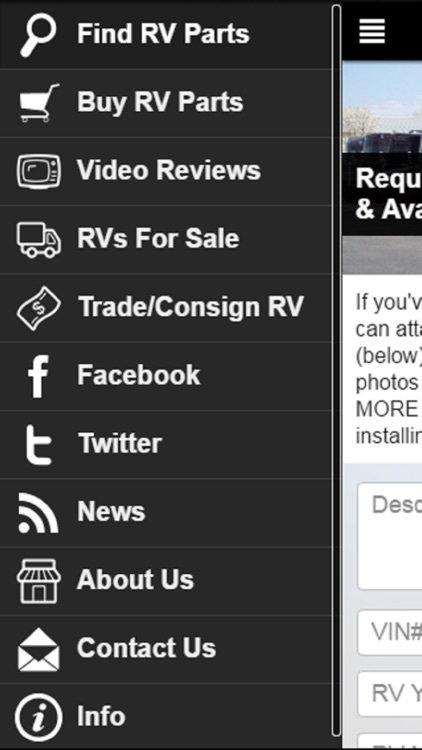 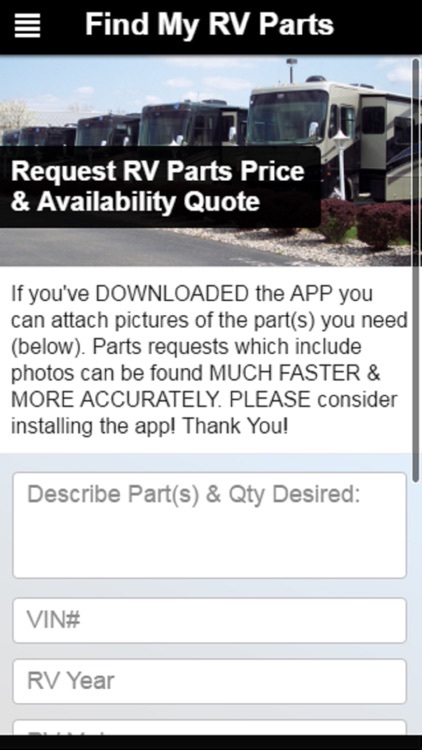 #1 RV Parts app for OEM Motorhome, Travel Trailer & 5th Wheel Parts. 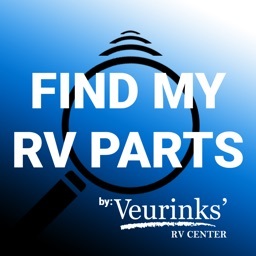 We sell replacement parts for Monaco Coach, Holiday Rambler, Beaver, Safari & many more brand RVs from 1997 to Current Model Year RVs.